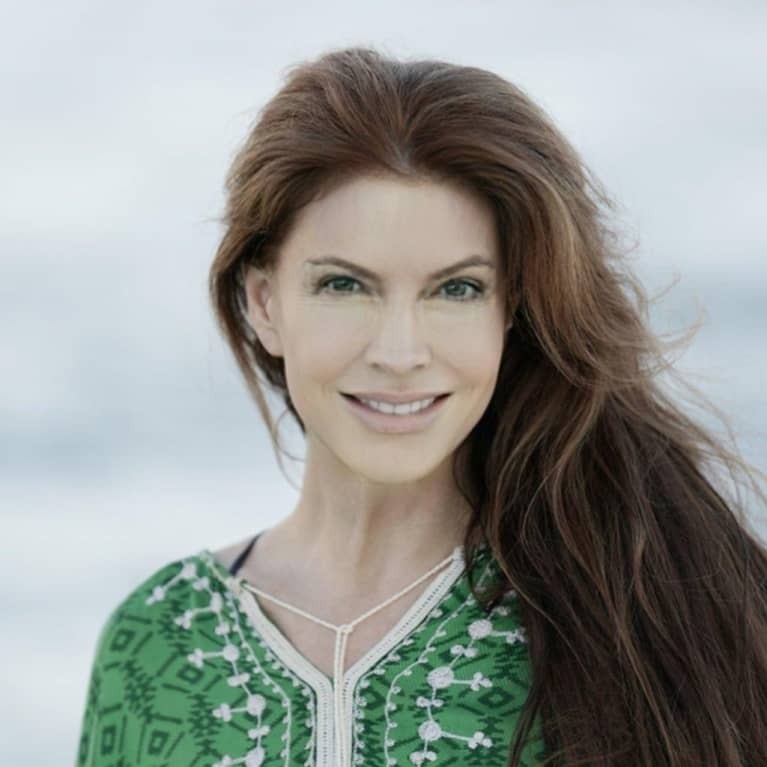 Kimberly Friedmutter is a certified hypnotherapist and the author of the new book Subconscious Power. She's a member of the UCLA Health System Board, the American Board of Hypnotherapy, the Association for Integrative Psychology, the American Board of Neurolinguistics Programing, and the International Hypnosis Federation. She is also a certified Master Hypnotist and a certified Neuro-Linguistic Programming trainer.